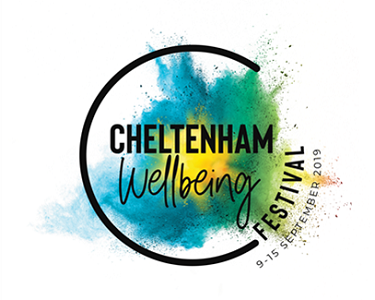 This September will see the launch of the first ever Cheltenham Wellbeing Festival, a week-long celebration of wellbeing across 7 days from the 9th – 15th September 2019, which aims to help local people, live life well. Unique to any other festival experience, the Cheltenham Wellbeing Festival has partnered with over fifty local businesses to bring together a community of experts from the local area and beyond, to inspire, educate and entertain visitors. Split across three sections, the festival will provide access to a variety of Cheltenham’s best workouts and unique ways to move, through its Active Pass. 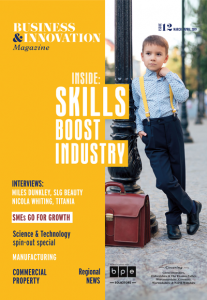 Visitors will be able to gain practical advice and learn new skills from local and national experts in our exciting schedule of interactive Workshops and Events. There will be also be a range of powerful Talks and Seminars from some of the UK’s favourite experts, that will explore the latest trends and topics in wellbeing. Whether it’s trying a new fitness class, finding an activity group, seeking support on a health issue, achieving more balance or to simply indulge, the Cheltenham Wellbeing Festival will open the doors to give everyone the chance to explore every element of health and wellbeing on their doorstep. The Cheltenham Wellbeing Festival is being organised by a collective of local event professionals, wellness experts and local businesses passionate about raising awareness of the whole spectrum of wellbeing, with the aim of having a positive impact on the community. The Cheltenham Wellbeing Festival has the support of a host of local businesses and brands including; Cheltenham BID, with full details of all partners to be announced soon. Kevan Blackadder, Director of festival sponsor Cheltenham BID, said: “We are delighted to welcome this new festival to Cheltenham. Wellbeing is an area which so many people are embracing but which so many others can benefit from understanding properly. 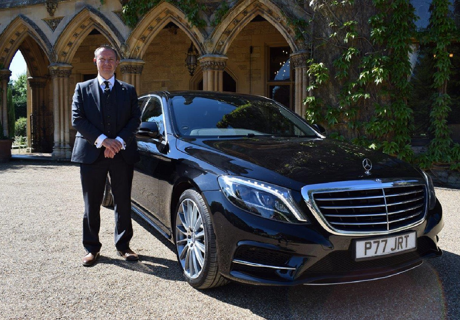 I’m sure many BID businesses will be directly involved, which will benefit them as well as their customers. The full Cheltenham Wellbeing Festival 2019 line-up of speakers, schedule of events and active pass classes will be announced on www.cheltenhamwellbeingfestival.com in May 2019. Early bird tickets will go on sale from early June 2019. Tickets to the Cheltenham Wellbeing Festival will vary across each area of the event, with some tickets individually priced. There will also be a range of FREE events open to the public so everyone can get involved in across the week.